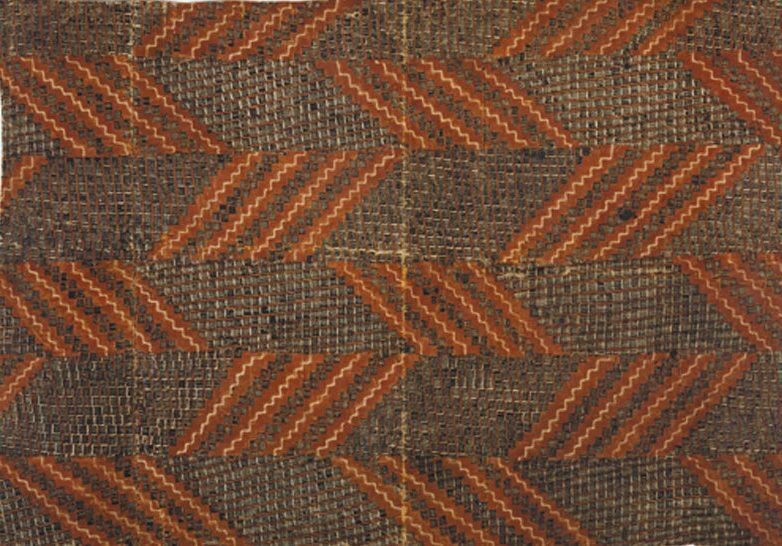 Barkcloth is a versatile material that was once common in Asia, Africa, Indonesia, and the Pacific. Barkcloth comes primarily from trees of the Moraceae family, including Broussonetia papyrifera, Artocarpus altilis, and Ficus natalensis. It is made by beating sodden strips of the fibrous inner bark of these trees into sheets, which are then finished into a variety of items. 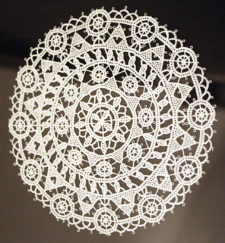 Many texts that mention “paper” clothing are actually referring to barkcloth. 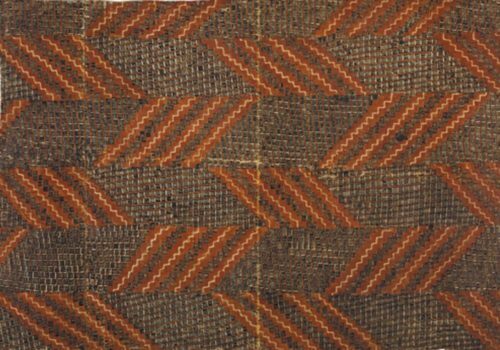 The Barkcloth has been manufactured in Uganda for centuries and is Uganda’s sole representative on the UNESCO Intangible Cultural Heritage Lists. 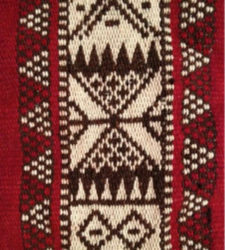 Tapa cloth was used traditionally used for clothing throughout the Pacific, and in many places remains important culturally. Some communities are reviving this practice. At Monbang traditional village on Alor Island, Indonesia, tourists can see members of the Kabola ethnic group wear barkcloth and dance traditional dances.